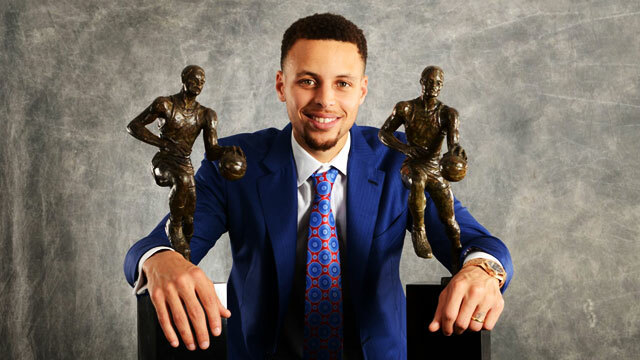 It is a known fact that back-to-back Most Valuable Player winner Stephen Curry is a human highlight reel whenever he steps foot on the court. The man can do it all: off-balance shots, fast break three-pointers from waaaay deep, staring down a whole team while the ball is still on its way to the rim—you name it. So, in light of him winning MVP for the second straight year, we've compiled Curry's most disrespectful plays this season. Some of them are just downright humiliating that you couldn't help but pity the opposing team. We guess stealing the ball from Dirk Nowitzki wasn't enough. It's official: Curry has broken the half-court game. Even the guys at NBA 2K are having a hard time figuring out how to fashion Curry in the game. Man down! There's a sniper in the building! We wouldn't be surprised if he smashes this record in the near future. MVP - 1, Defensive Player of the Year - 0. 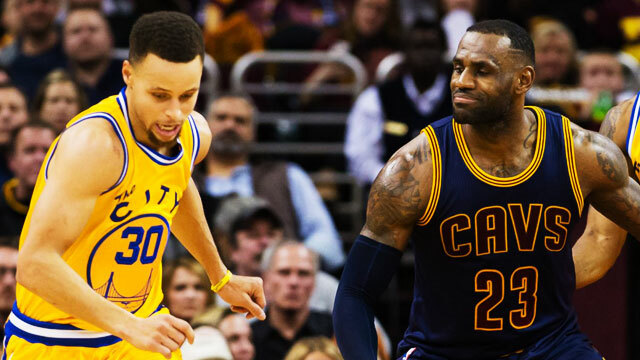 LeBron wasn't too happy about Curry's defense off the switch, prompting him to shove the latter to the ground. Curry, however, got the last laugh with a three on the other end. To be honest, this only ended up here because of LeBron's priceless reaction. Remember this Hail Mary heave against the Memphis Grizzlies? Borrowing gaming jargon: off-balance Curry = imba. Shooting is just the tip of his iceberg; handles and passing game are on-point too. Just ask those four Pelicans and Harrison Barnes. Cheers, Back-to-Back MVP Stephen Curry!